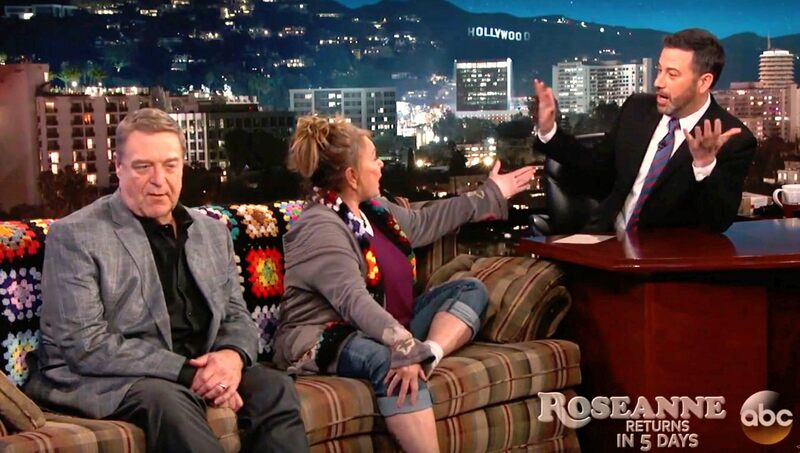 I never expected to say this, but after watching her appearance on Jimmy Kimmel’s show (above), I’m glad Roseanne is back. I much prefer The Alienist. 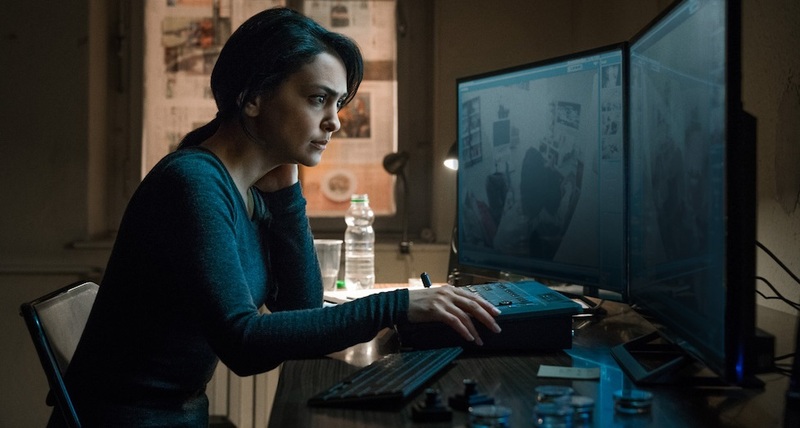 Counterpart is the more “intelligent” show, but it has a complicated plot, is awfully talky, and takes itself oh-so-seriously. The characters aren’t particularly likeable, and it’s not as much fun as it ought to be. 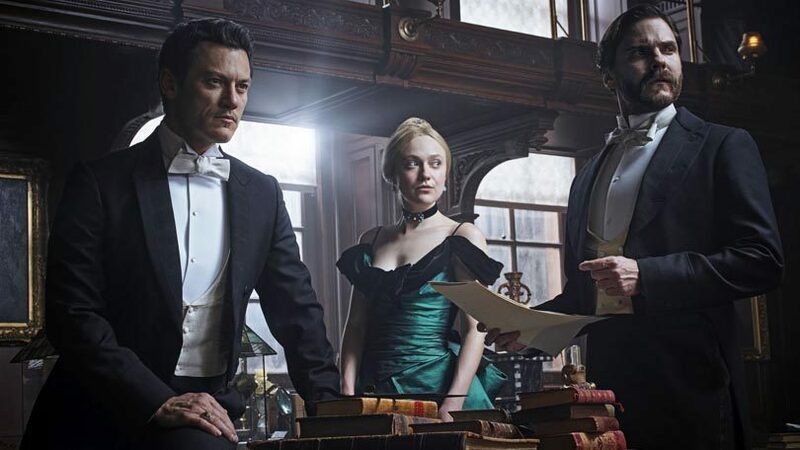 The Alienist has likeable characters, a simple plot, doesn’t take itself so seriously … and is a lot more fun. Awhile back I made fun of Steve Hilton’s less-than-polished delivery, but I wouldn’t make fun of his message. 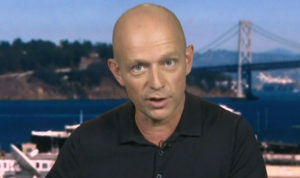 Expatriate Steve looks around D.C. and sees The Swamp everywhere – Republican and Democrat – and I’m afraid he’s right. Evidently, anyone who has money and power in this country is corrupt. So keep up the great work, Steve — at least until we find out that you just got a big raise and now you’re corrupt, too. Burt Reynolds is an American treasure. He made the talk-show rounds and was equal parts charming and nuts. Like in this clip.